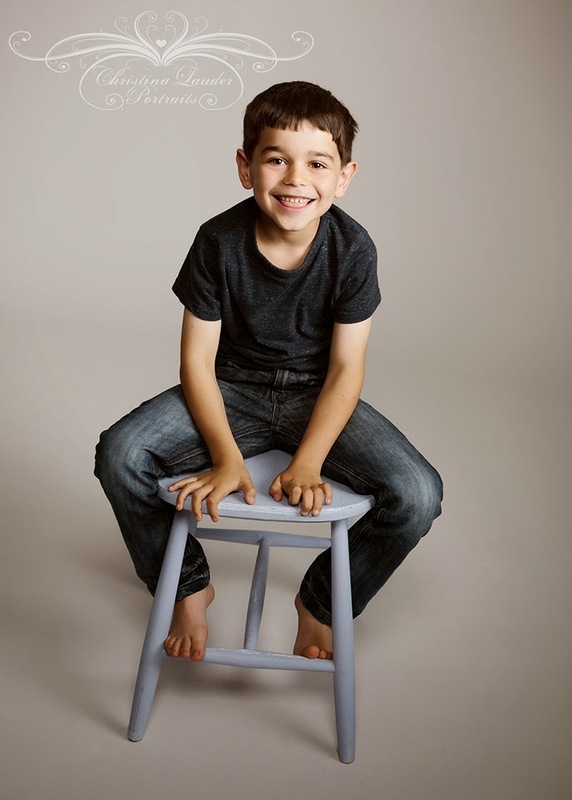 I've recently, thanks to my Fellowship, developed a style that is perfect for photographing a child that shows a little about themselves. And while creating my Fellowship I was fortunate enough to have a client like one of the images and ask for it for her daughter. 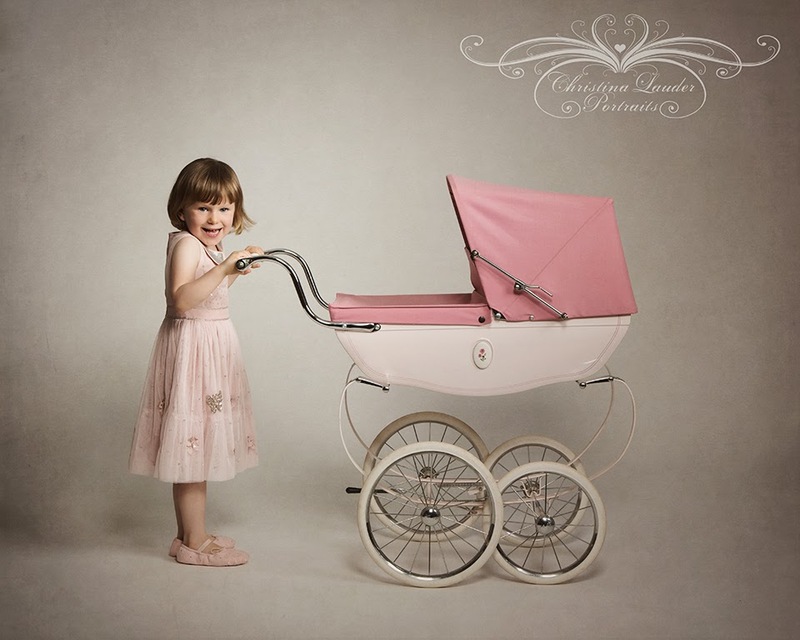 She said her 3 year old loves dolls and doll prams and that shot would be perfect for her. So I asked her about her son and what he likes to do so I could come up with something for him. "He plays rugby", she said. Perfect I thought. 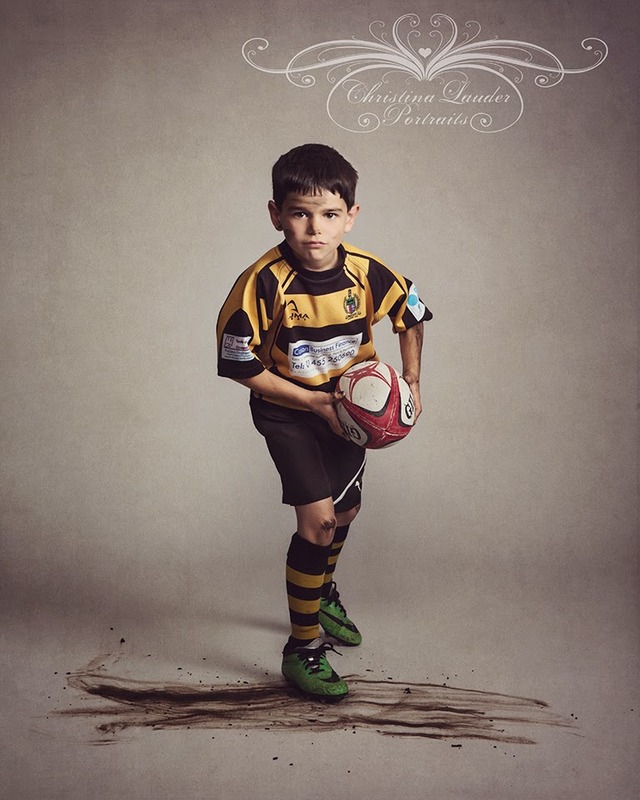 "How do you feel about getting him muddied up for a portrait in his kit?" I was so pleased she was keen on the idea. I knew I wanted the intense stare for what would be the perfect portrait in my eyes. But just in case I made sure I got the a nice smiley one too. I know that artistically I am drawn to less smiley portraits but that not all my clients are, so I do like to play safe and capture a variety. In this case though my client chose the same one I did to be framed for their wall. I often find myself mesmerised by this portrait I love it so much. He did a perfect job. Although much to my surprise, it took him a bit to warm to the idea of playing with the mud. I think it was the idea of the obviously necessary shower he was going to need when he got him that was putting him off. 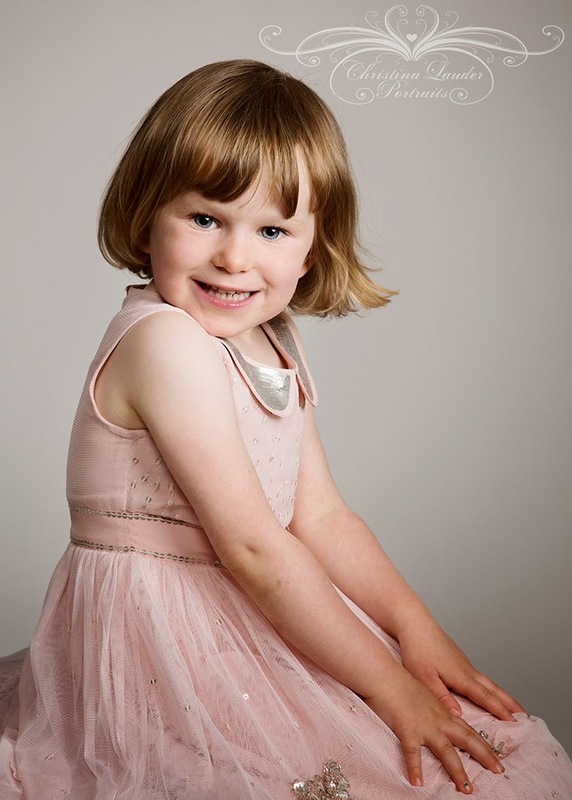 During these sessions I also create the standard simple portraits because I know my clients might need a variety of images for a variety of purposes. I've recently had another opportunity for one of my real portraits which I am hoping to share here soon and I definitely hope to get more opportunities in future. 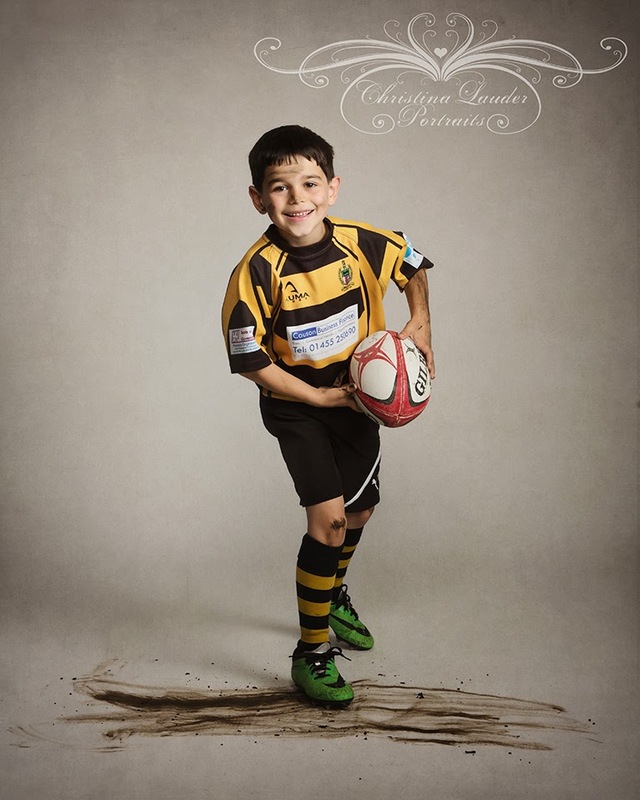 If you're interested in having a personal portrait like this of your child or children please get in touch. I'd love to help you create a true keepsake. Give me a call on 01455 611069 so we can discuss.